Baja 247 Islander model added to the Islander series for 2008. 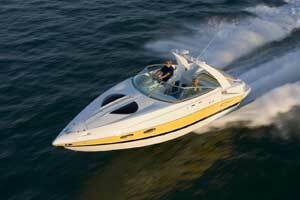 The 247 Islander boasts the benefits of its namesake line, with features that cater to water sports enthusiasts. 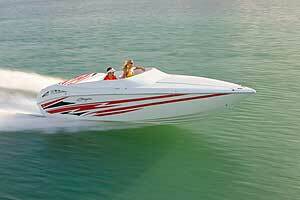 BUCYRUS, Ohio -Baja Marine is releasing its new 247 Islander for 2008, according to a press release from the company. The 247 Islander provides another amenity-packed, mid-sized performer for full-throttle fans. 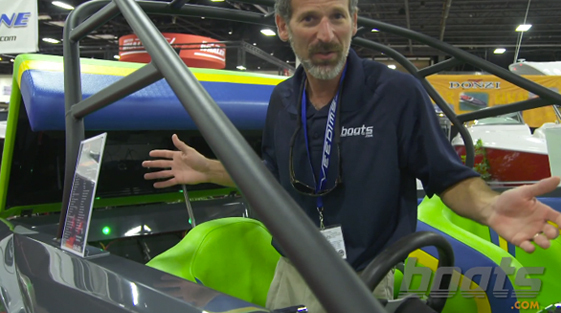 Baja has also recently introduced the 277 Islander and 335 Performance, providing customers with an ever-growing line-up to meet their specific boating needs. 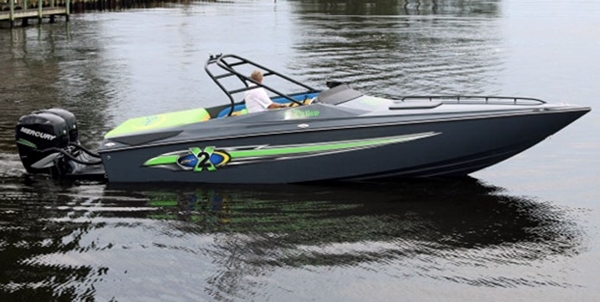 The 247 Islander boasts the benefits of its namesake line, with features that cater to water sports enthusiasts and anyone looking for a feature-filled boat with excellent handling and performance. Ample storage options like a large closet and ABS-molded side compartments provide room for everyone's gear and toys. Captains will thrill at the standard drop-down bolsters and the expansive cockpit. And the spacious open bow means plenty of comfortable seating for passengers. "The 247 Islander is a great model for customers who live for water sports, but who don't want to sacrifice any amenities," said J.R. Jenney, director of sales at Baja Marine, in the release. A central walk-thru allows convenient access to the front bow area and throughout the spacious cockpit. Seating for eight means more can join in the fun or lounge in comfort on the recliner-style bow seats. The three-step, swing-down stainless steel ladder and the optional extended swim platform mean even more passengers can enjoy the water. Longer trips are a breeze thanks to the 247's enclosed head. Even with all these fun-enhancing features, owners can still expect signature, head-turning Baja style. 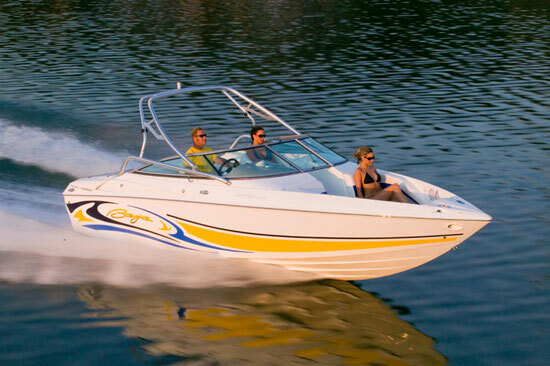 Sleek lines, in-gel graphics and thousands of customization options make the 247 Islander stand out in a crowd. Of course, precision is a hallmark with the 23 degree deadrise hull, which can cut easily through choppy water for off-shore adventures. 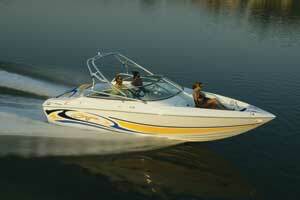 The 247 also offers a wide range of MerCruiser engine options to power days of on-water fun. 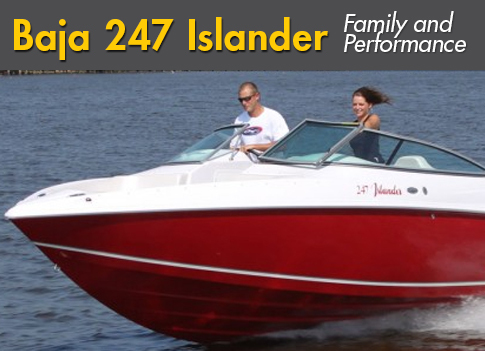 "The 247 Islander has it all-speed, style and storage," said Jenney. "Whether you're spending weekends waterskiing, chasing wakes at a poker run or just anchoring out by the beach, the 247 accommodates all the ways you live the full-throttle lifestyle." 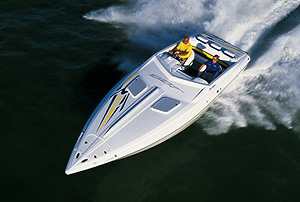 To learn more about the 247 Islander and the rest of the full-throttle lineup, visit www.bajamarine.com.